We’re all told that death is a part of life, but what does that even mean? Few things in life leave us feeling so lost, confused, and destroyed. All of us have either been personally affected by death or know someone who has. On Sunday, November 25, 2018, Pastor Chad Gilligan speaks to those who are grieving this holiday season and how friends and family can help. It was supposed to be a safe place—a place of love, welcoming, acceptance—but, instead, it became a place of betrayal. Whether it was intentional or an accident, you were hurt by the Church. So many people all over the world are hurt by other believers and don’t know what to do. They feel like they’ve lost a voice, a community, even a Savior.  On Sunday, November 18, 2018, Pastor Chad Gilligan shows us six ways the Church can hurt people and what we can do about it after the hurt. Anywhere you find people, you can find conflict. It’s at work, at home, at school, even at the grocery store. Conflict ranges from mild annoyances to full blown, blackout rage. However, no matter what the other person does, no matter the circumstances or the situation, your response is what matters to God. 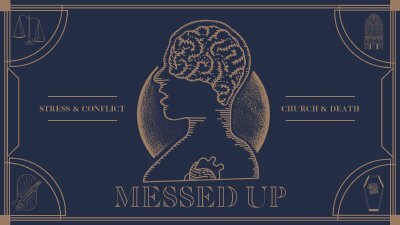 On Sunday, November 11, 2018, Pastor Chad Gilligan give us 5 Steps to Handing Conflict and reminds us that your response is your responsibility. Stress is all around us; it’s a part of our everyday lives. And no matter our age, it affects us all physically, spiritually, and emotionally. If we don’t learn how to handle our stress, it will handle us, impacting our confidence, relationships, and peace of mind. On Sunday, November 4, 2018, Pastor Chad Gilligan speaks on what causes stress and what we can do about it.